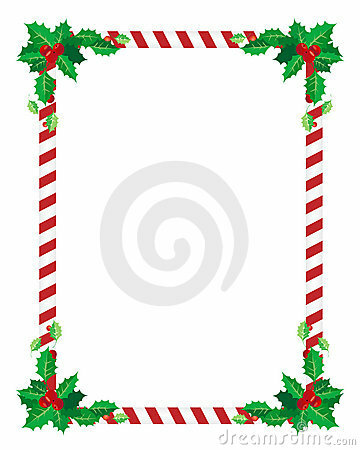 Christmas border with holly leaves illustration. The moon and the sun. Space vector. Gold sparkles on white background. Gold glitter background. Multicolored beads on a white background.